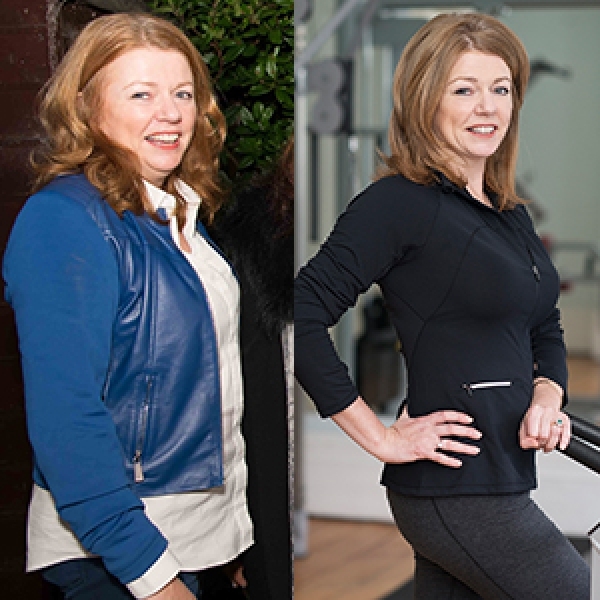 Gavin Collins, a 33 year old senior account manager with a global Media Agency walked through the doors of New You; he wasn’t what you would call a typical over weight person. At 6 ft 3 inches he had a body weight of 98.3 kg. His body fat was 23.1%, his waist was 38.5 inches and his hips measured over 40 inches. His muscle mass was 72.6 kg. He looked okay in his clothes. However his posture was poor and he had very little upper body strength and he carried most of his weight or fat around his mid section and hips. Colin walked out of new you with a reconstructed body. 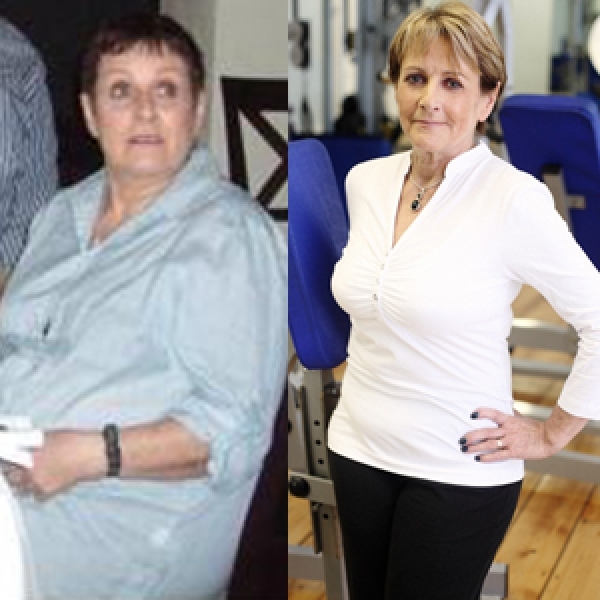 I can actually say that in 30 years of personal training, this is one of the most remarkable changes in physical condition I have witnessed. Gavin lost 11 kg of body fat in 7 weeks; however he gained over 8kg of muscle mass. Our nurse needed to re run the BIA analysis a number of times to satisfy ourselves that the reading was accurate. As he was under muscled to start with, this increase in lean muscle tissue, completely improved the structure and shape of his body. It may have been due to the fact that, his body was completely catabolic, with his lack of proper calories and too much aerobic exercise. 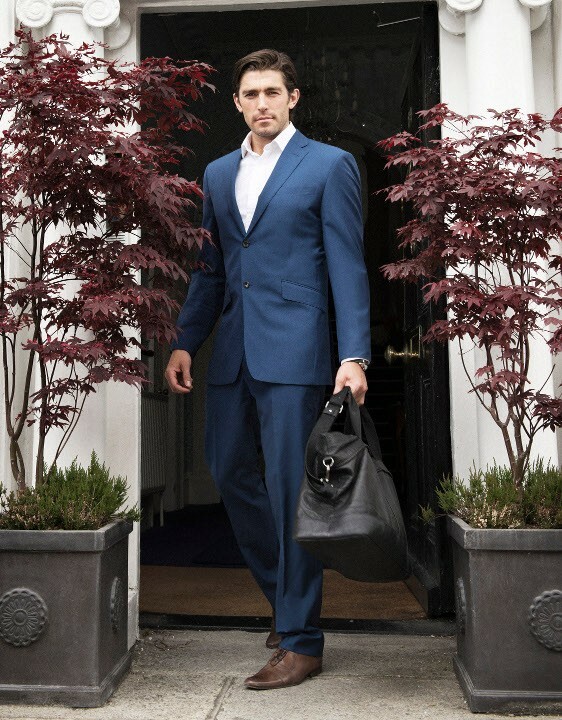 Gavin is also a part time model and felt his age of 33 was working against him. 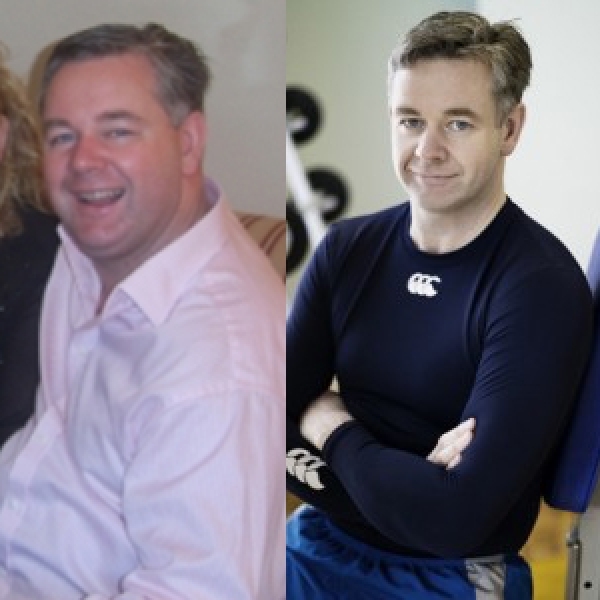 No matter what exercise or diet programmes he had tried in the past without success , he simply couldn’t get back to the shape he had been in, in his twenties . His body weight wasn’t the main concern .Judging from his body composition, we could see, that to look the way he wanted, we needed to half his body fat and add a significant amount of muscle in the right places. Gavin’s primary form of exercise was cycling; he was clocking up a considerable amount of kilometres, at least 5 days per week, in combination with some weight training. He was trying to eat a healthy diet but he simply wasn’t eating enough high quality Macro Nutrients. He was deficient in Complex Carbohydrates and protein. We deduced that the endurance nature of his training was driving up his Cortisol levels (the body’s primary stress hormone) it was breaking down muscle, while making him glucose intolerant. So he was losing muscle weight which was slowing down his metabolism. He was losing muscle from his shoulders, back and legs which were severely affecting his body shape. The glucose intolerance meant that when he ate carbohydrates his body was storing them as subcutaneous and visceral fat (fat stored around the organs). These fats in turn were affecting his Insulin response, so the harder he tried, the more his body deteriorated. Losing muscle, gaining fat and breaking down the structure and shape of his body. Our strategy was to stimulate and not to annihilate his body with high stress workouts. We reduced his cycling to a maximum of 40 minutes 3 days per week. He then trained at New You 3 – 4 times per week, 1 to 1 with his personal trainer. Weight training and interval cardio sessions were combined with controlled intensity levels. Gavin’s posture and upper body strength were poor for a man in his mid thirties. Using various training techniques, we retracted and widened his shoulders while creating a subtle v shape in his back. We strengthened his lower back and abdominals and lifted his Gluts, improving his overall body shape. This was all made possible by enabling him with a personalised Macro based diet specific to his individual body composition. He had a perfect balance of Protein, Carbohydrates and Fats relative to his Lean Body Mass. Regular body compositions were taken each week by our Nurse to determine everything was moving in the right direction. No products ,no fad diets were used to make up his macro nutrient requirement s. Everything was achieved through normal palatable food. 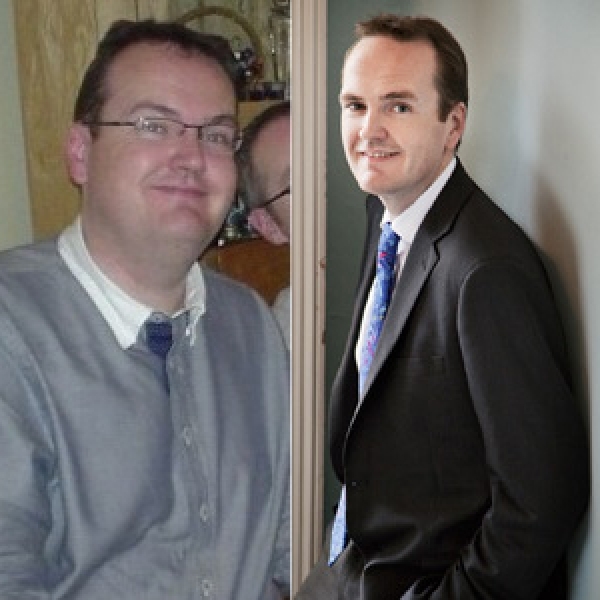 Gavin’s overall goal was not just to lose weight, but to become, leaner fitter and stronger whilst increasing his energy levels. He also wanted to improve his confidence in weight training exercises so he could continue his training after NEW YOU. In Gavin’s first weeks we measured his basic flexibility and he was thought proper technique on a variety of exercises, which once learned properly would benefit him over his course, preventing injury now and further down the line. Once his form was satisfactory we could start to stimulate his body into becoming a fat burning machine. We had different ways of doing this using giant sets or supersets. All this was again done within Gavin’s capabilities and once his recovery levels and strength levels increased so would the intensity of each session. The aim is to stimulate not annihilate the body. Again Gavin’s food was structured so most of his carbohydrates where in his post workout meal when his insulin sensitivity would be raised leading it to replenish glycogen stores and not be stored as excesses body fat. He ate 3 main meals a day with 2 small snacks. He works long office hours so we had to make it manageable. Breakfast at home, lunch prepared with snacks and a evening meal at home. So his prep for work was only a lunch and 2 small snacks which he found very easy to do. We have to thank Gavin for his discipline. 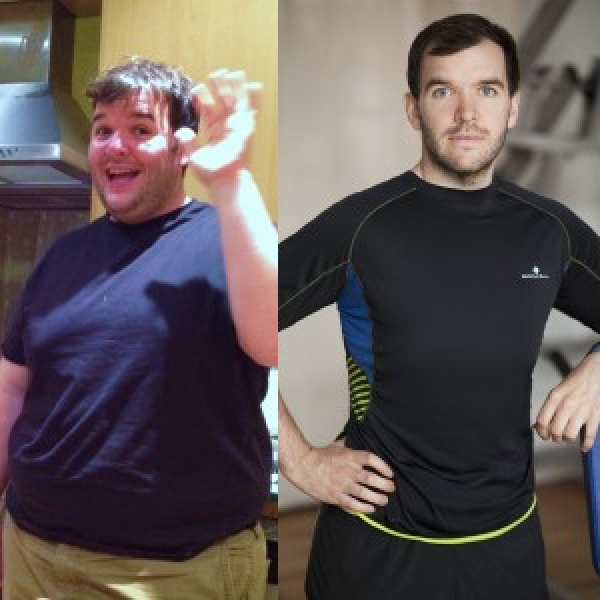 He followed the programme to a tee, including having his cheat meals when we told him to. We also thank him for allowing us to tell his story.